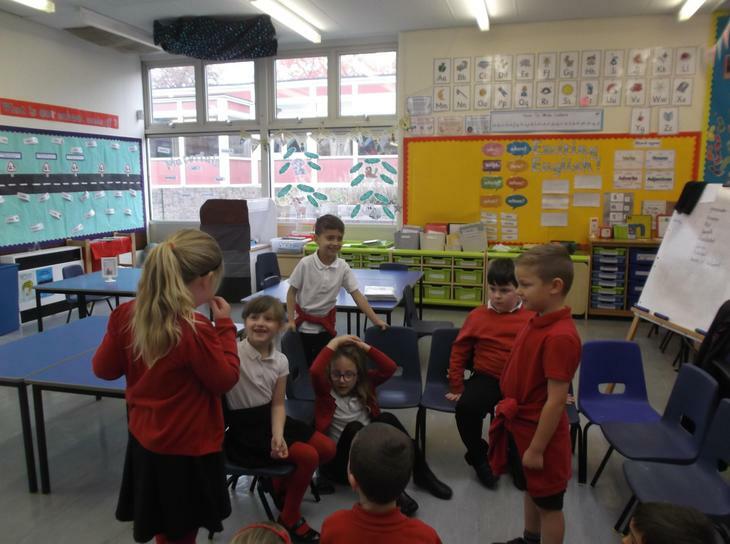 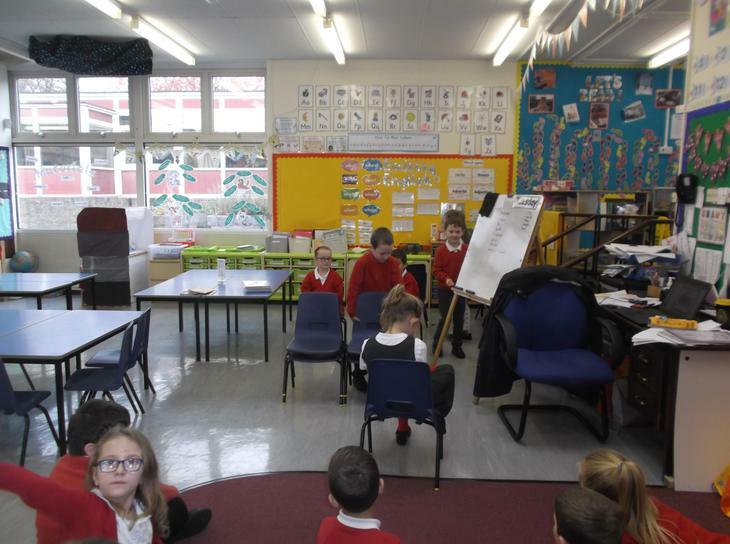 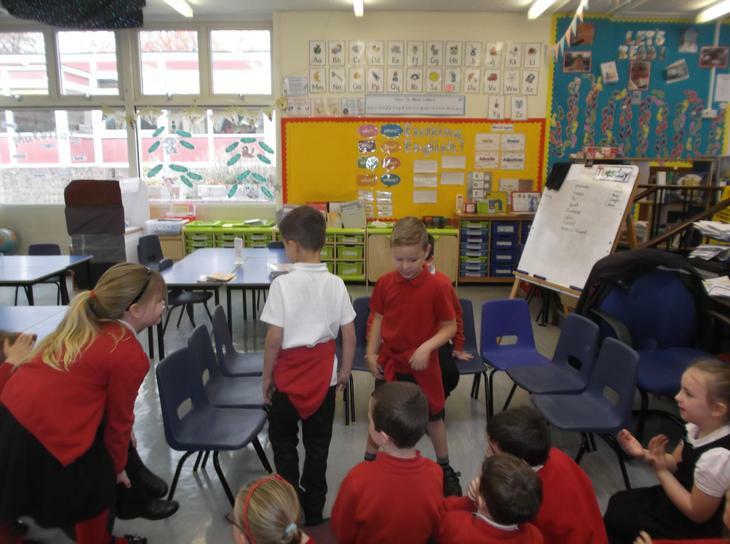 Welcome to Class 2W. 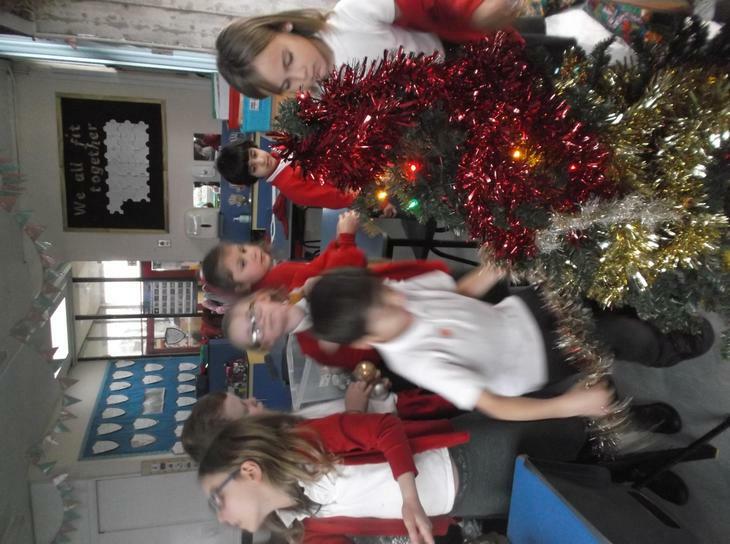 We have 24 children in our class - 12 girls and 13 boys. 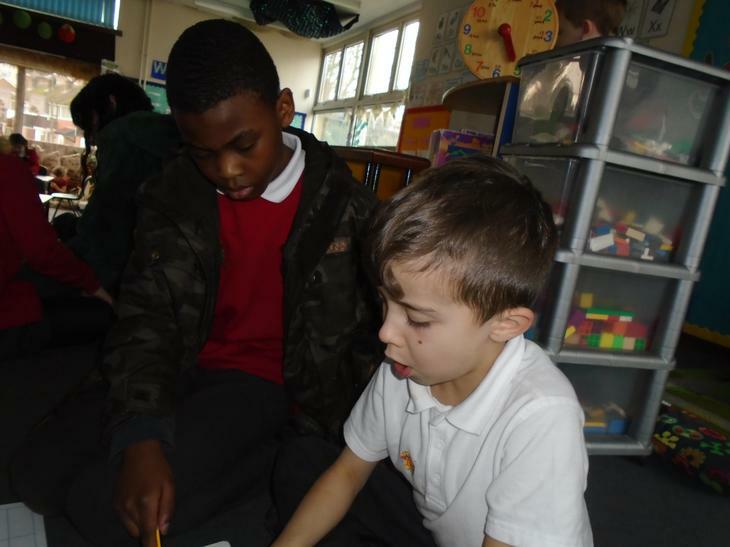 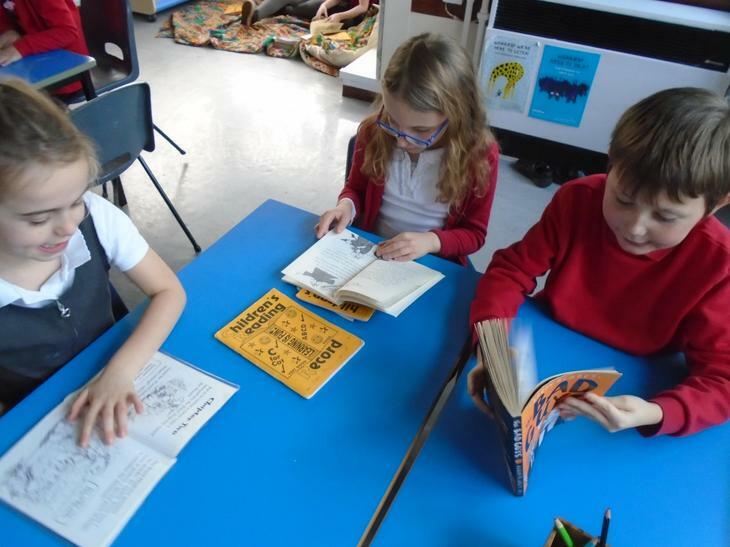 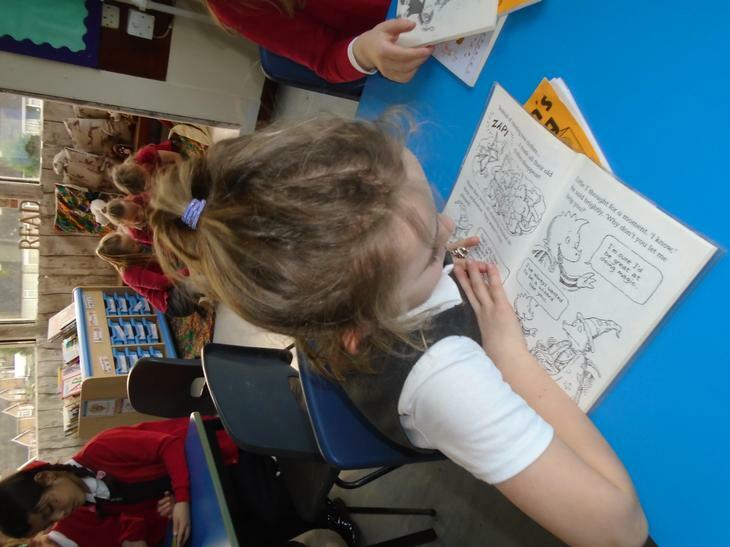 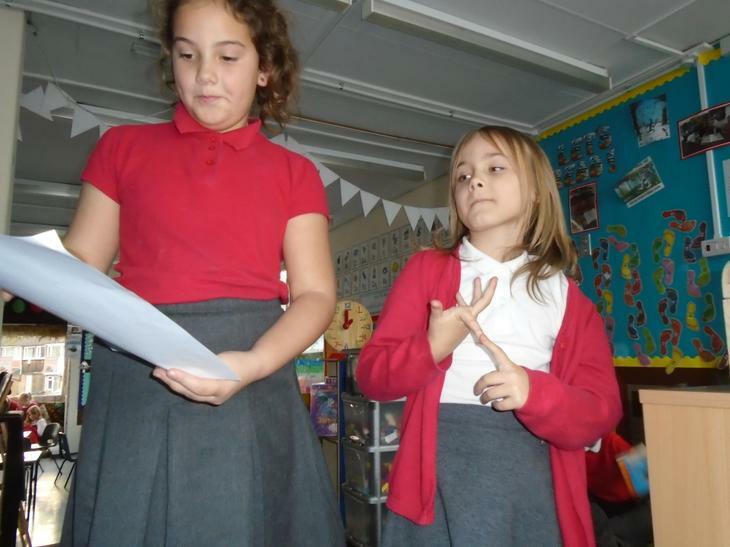 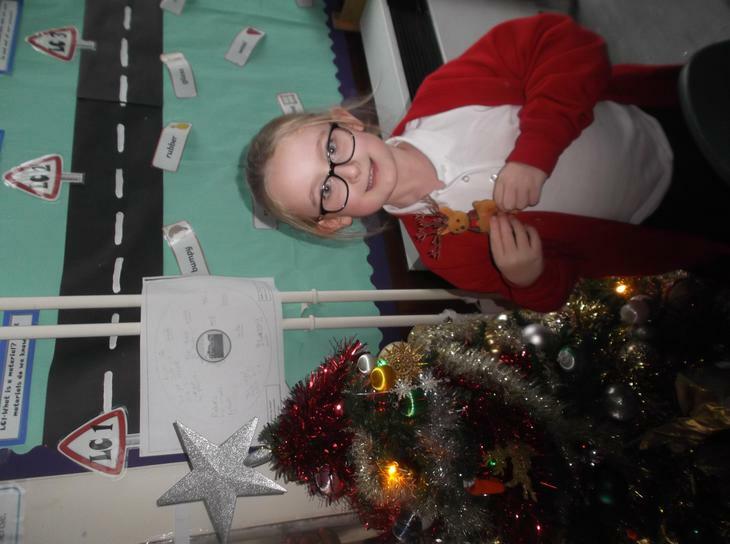 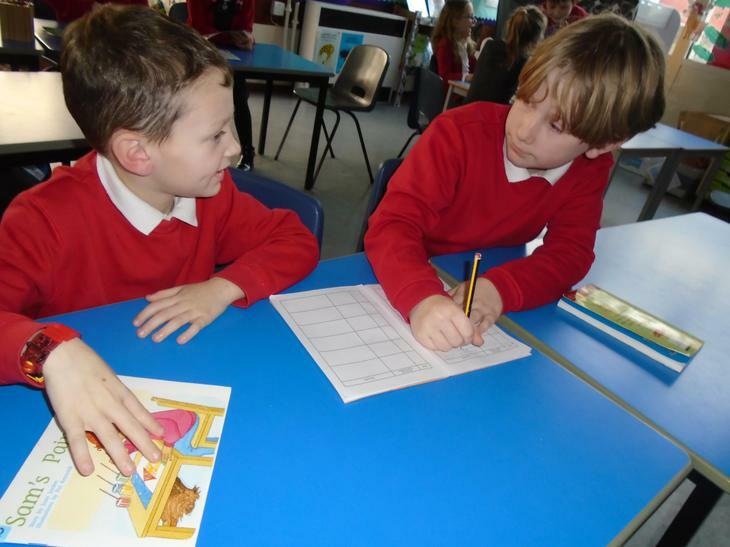 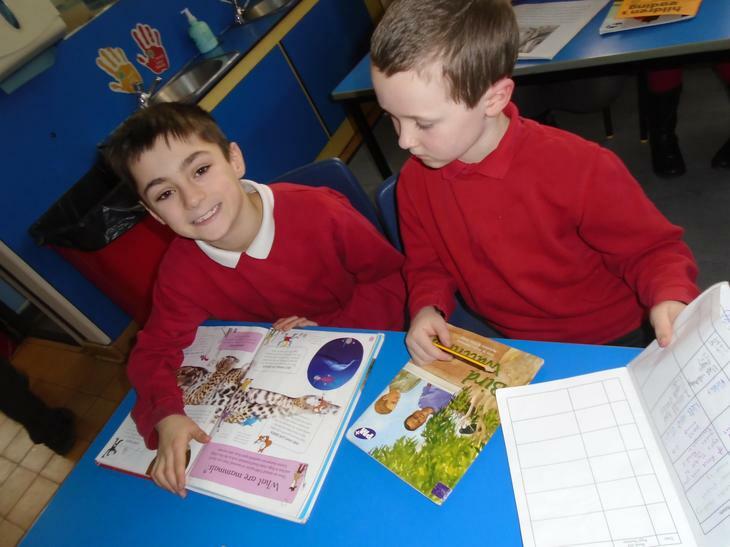 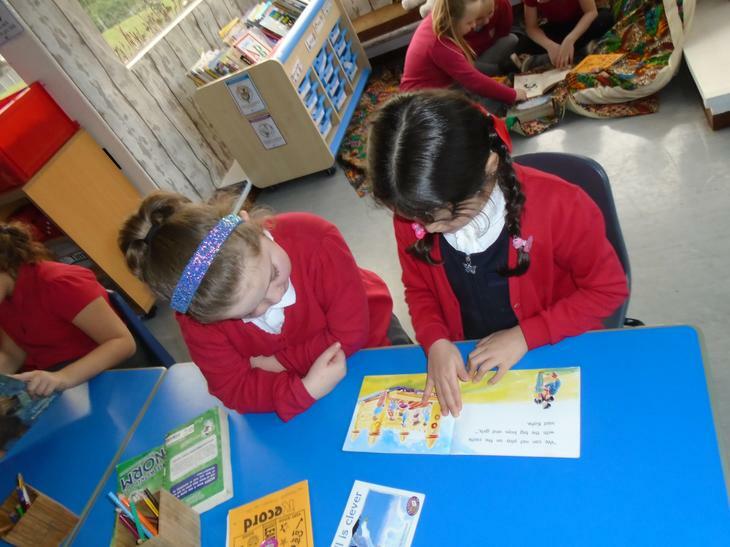 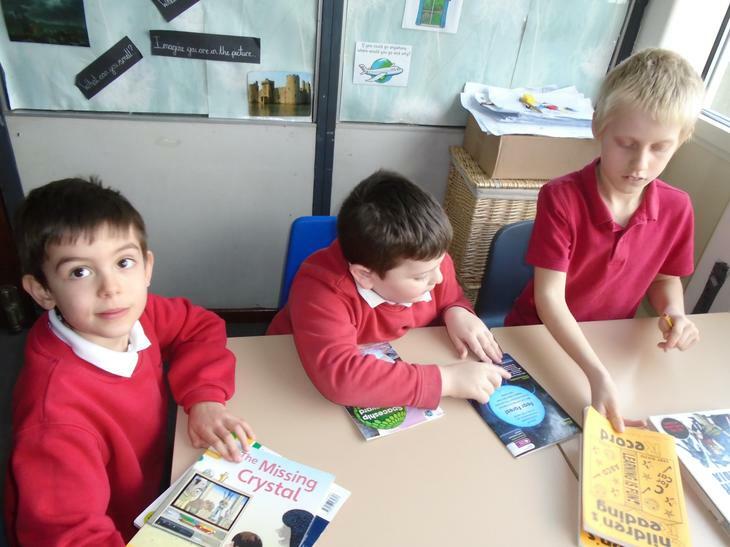 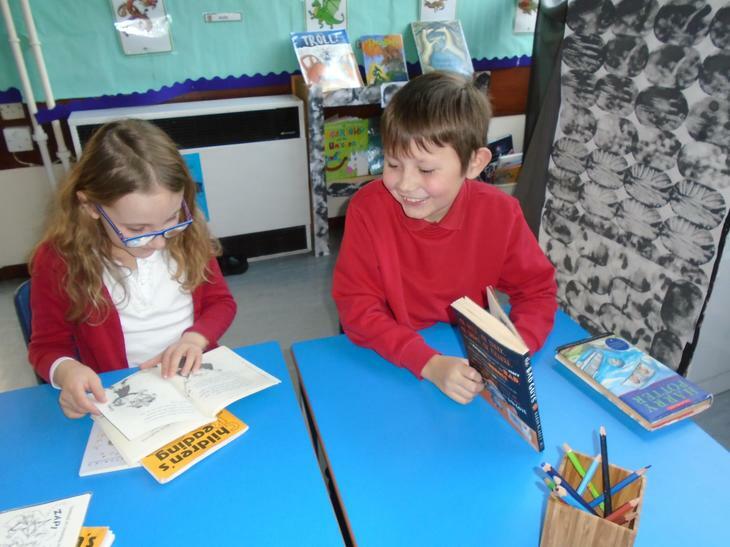 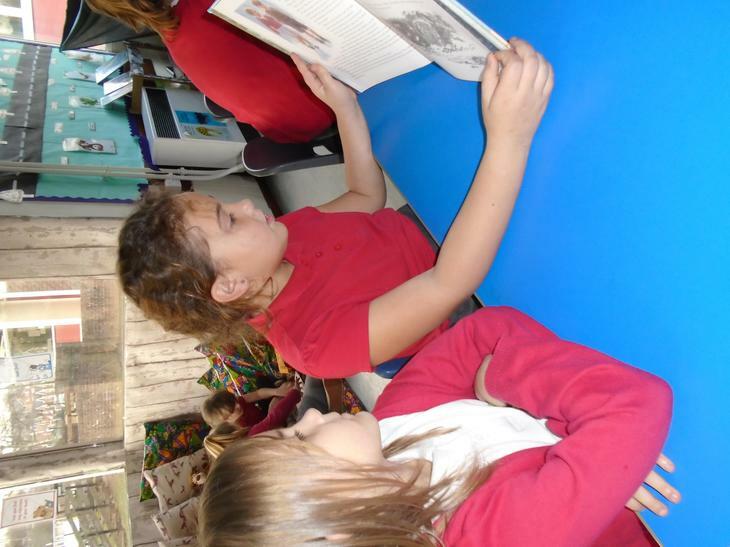 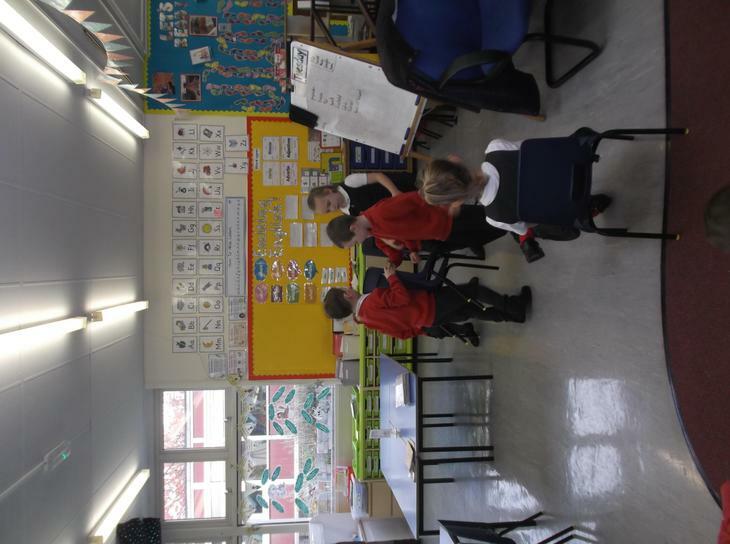 In Class 2W we are working hard on our learning, especially our reading. 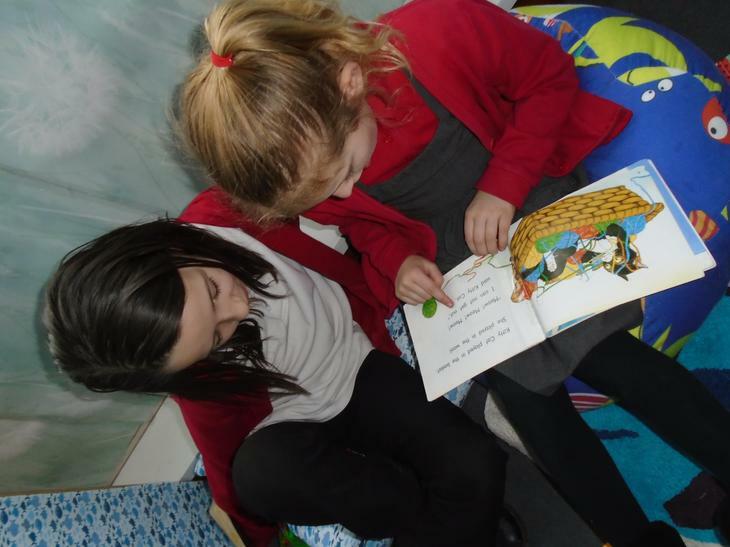 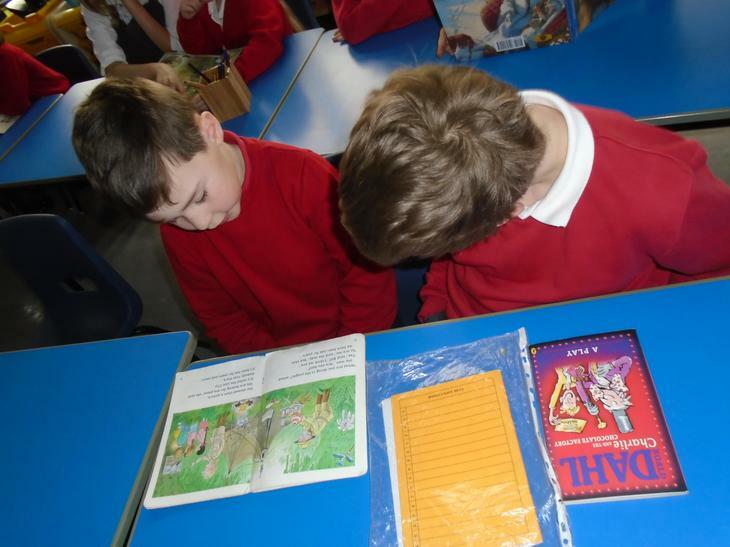 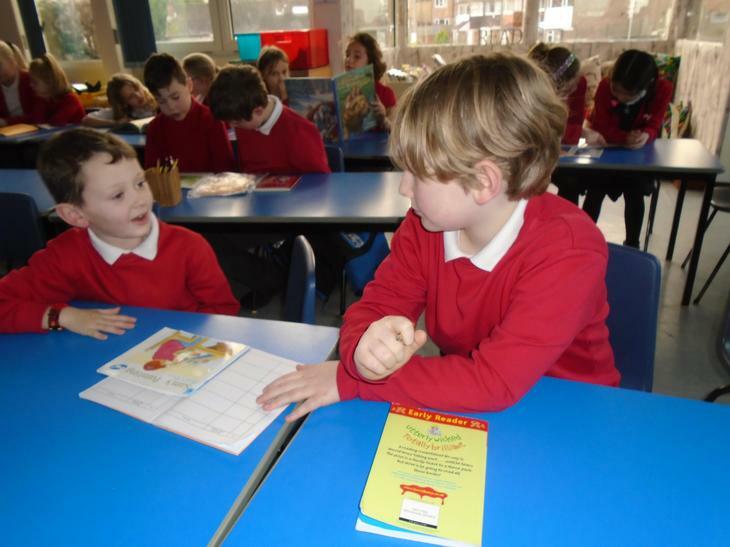 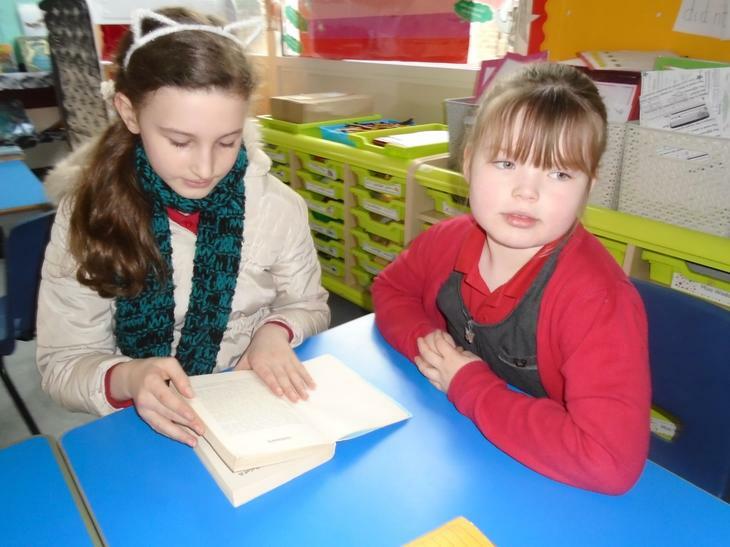 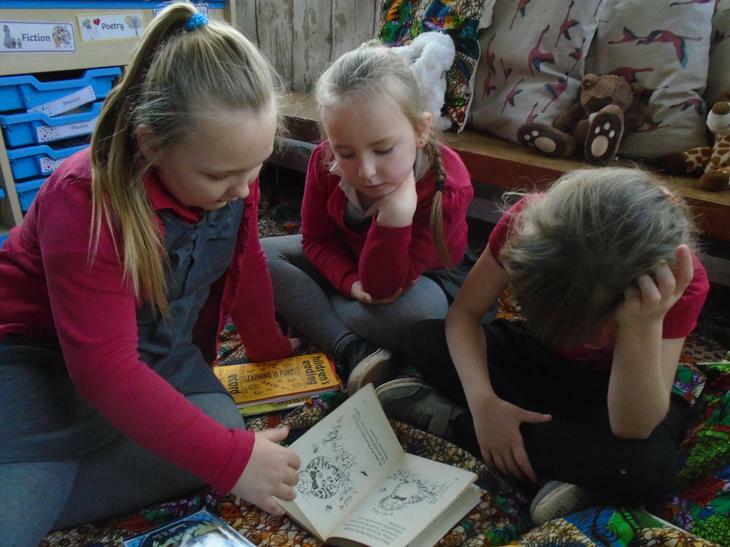 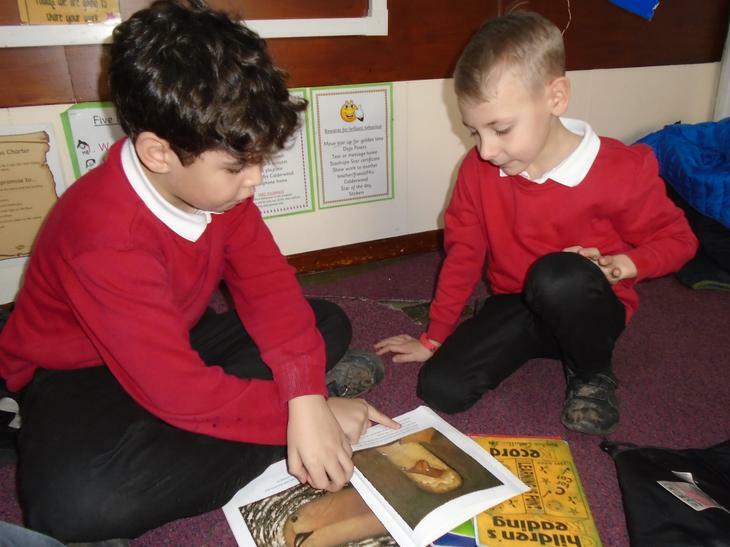 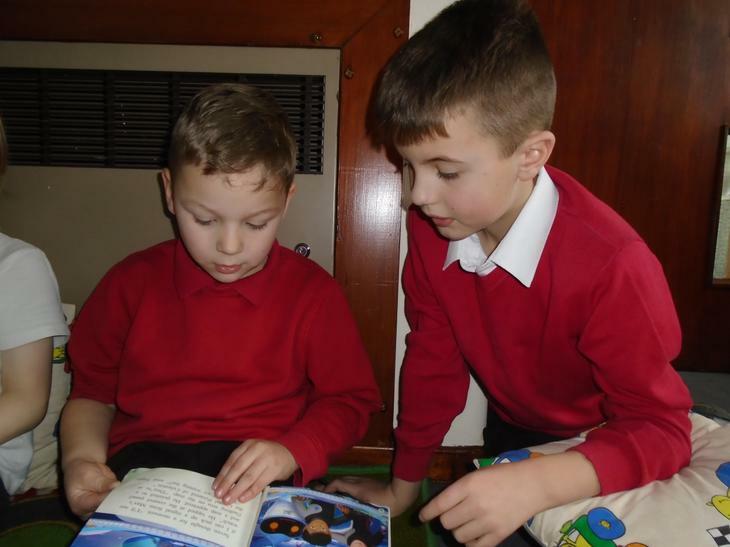 We enjoy reading and love to share books with each other. 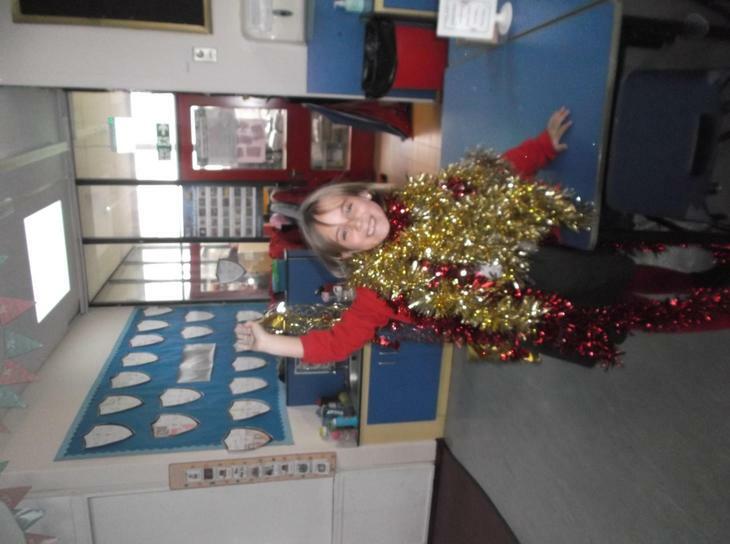 We are also working hard on becoming more independent. 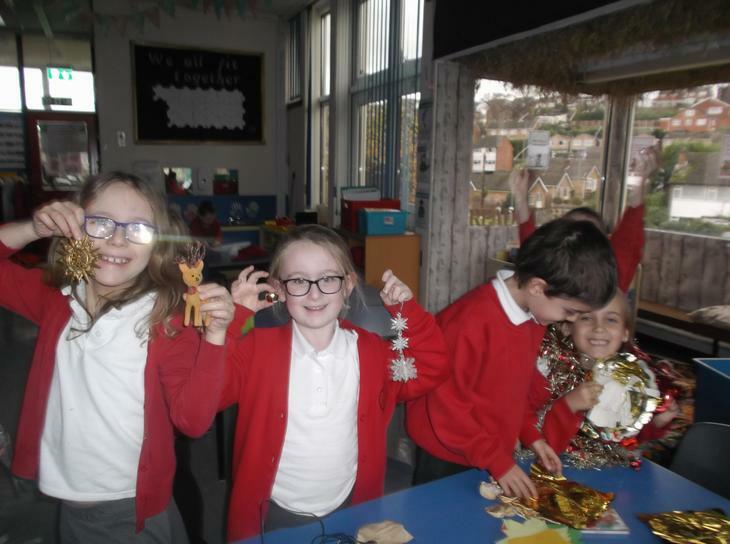 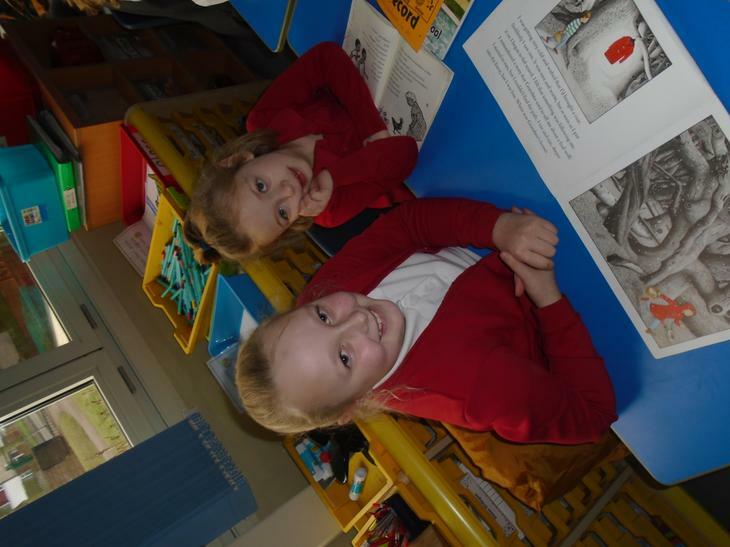 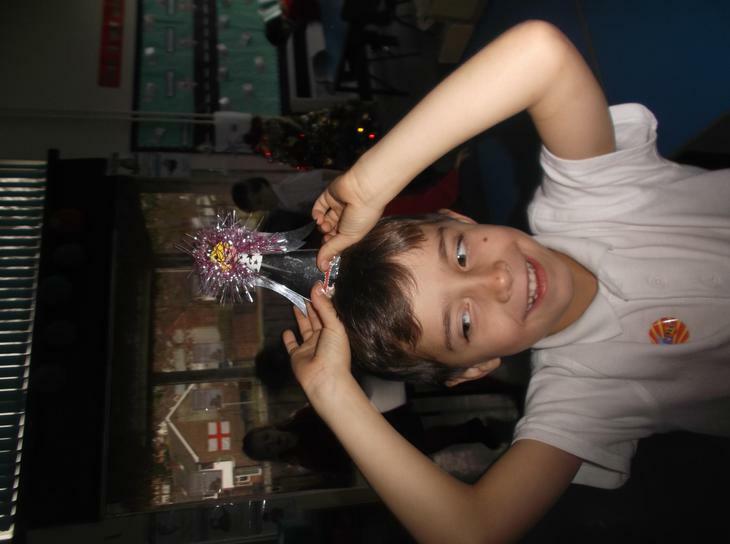 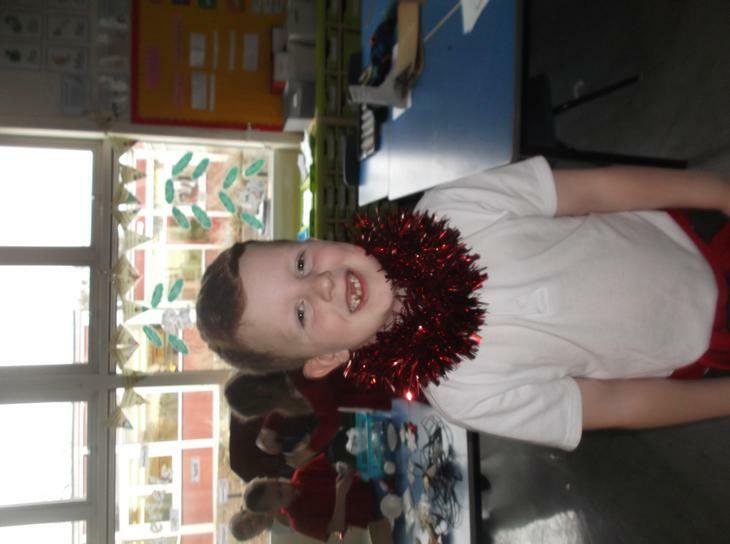 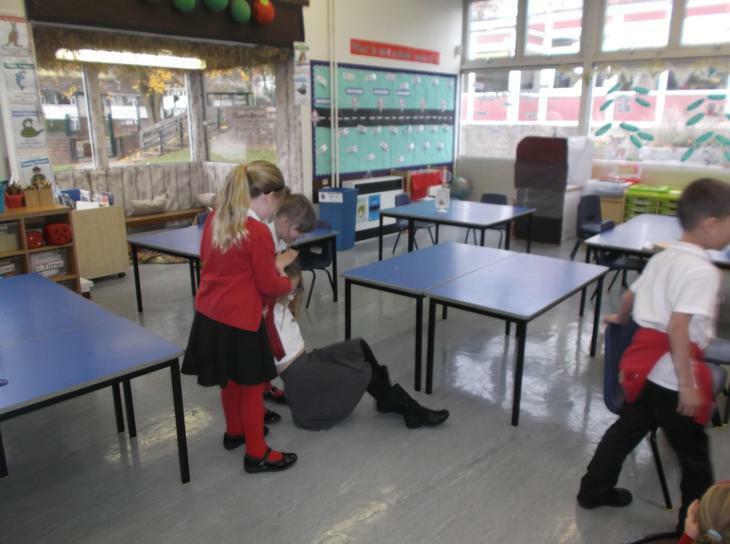 We are very excited to be learning about mythical creatures as our new topic. 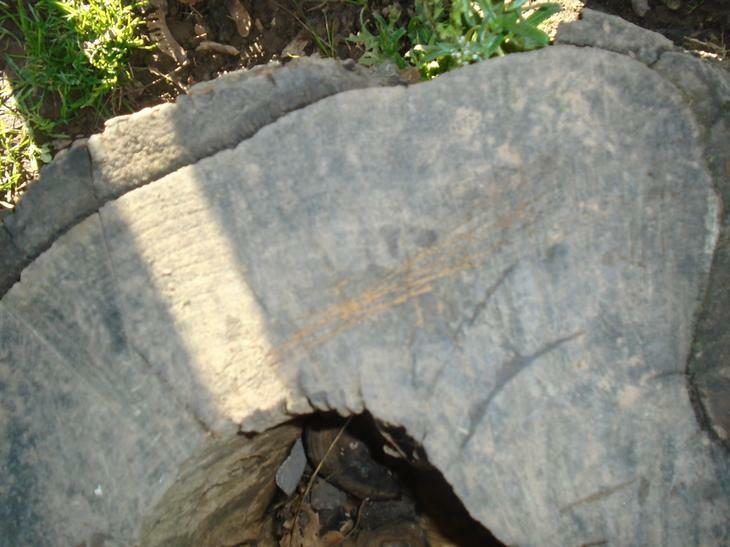 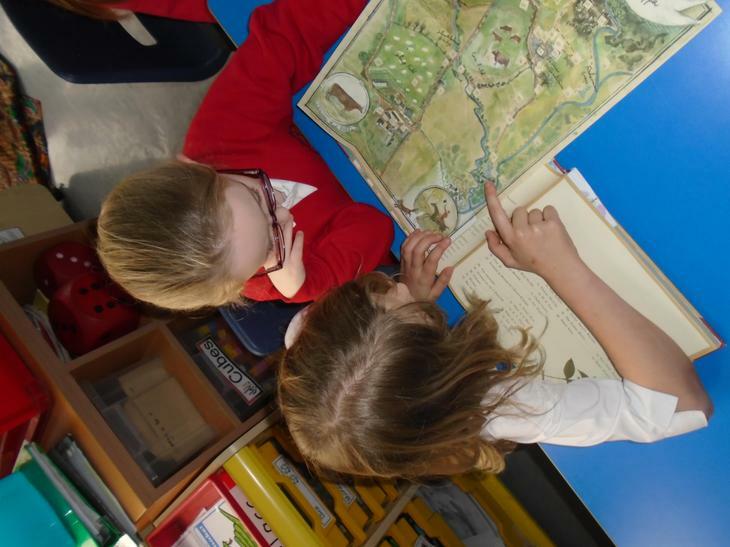 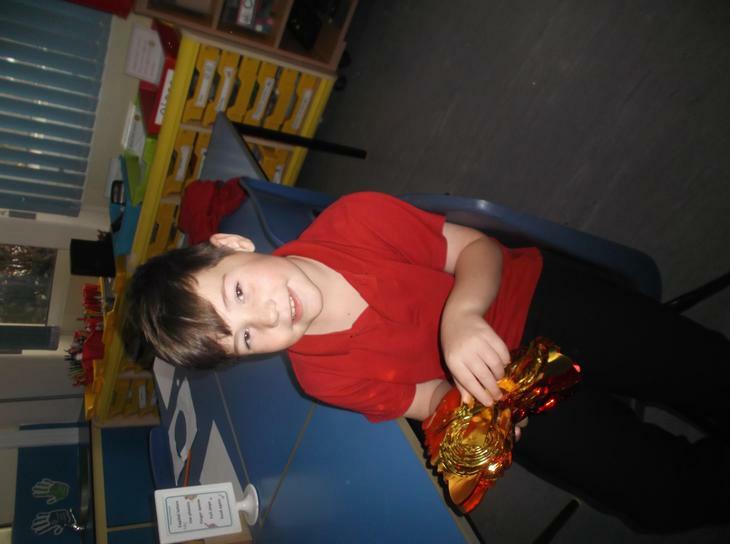 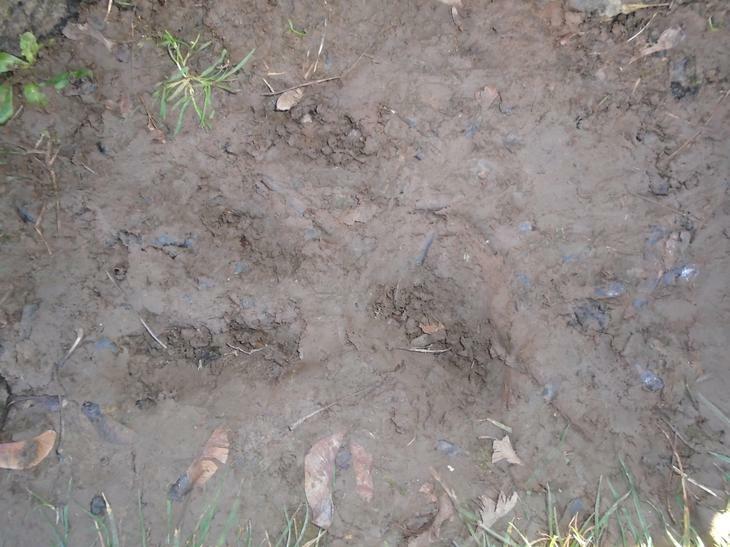 We are looking forward to discovering more about different creatures, especially dragons! 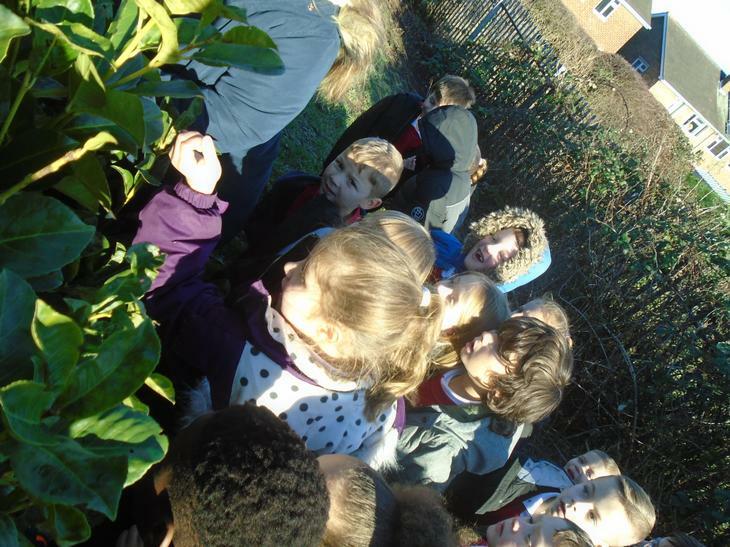 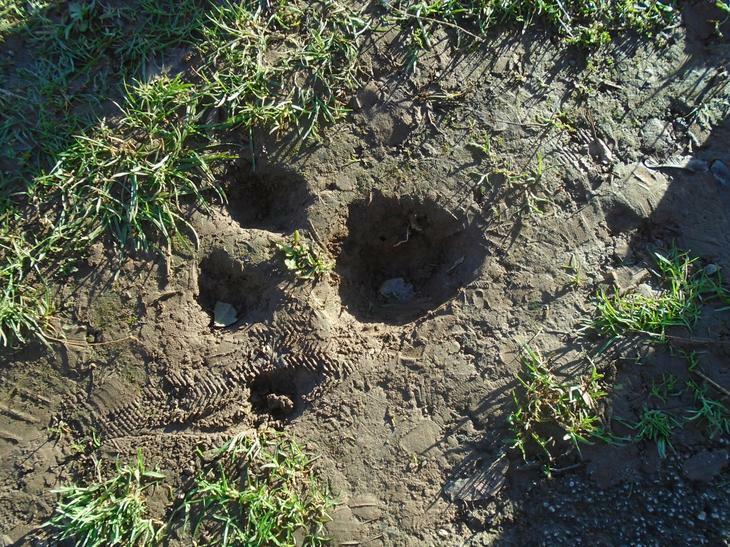 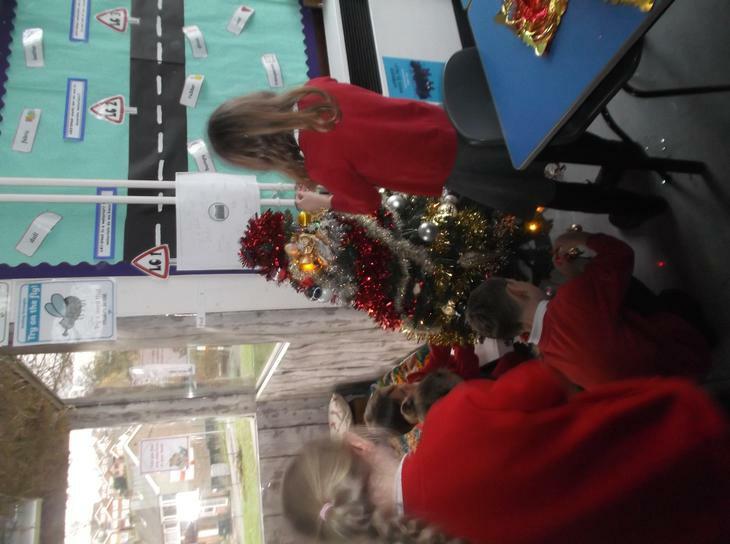 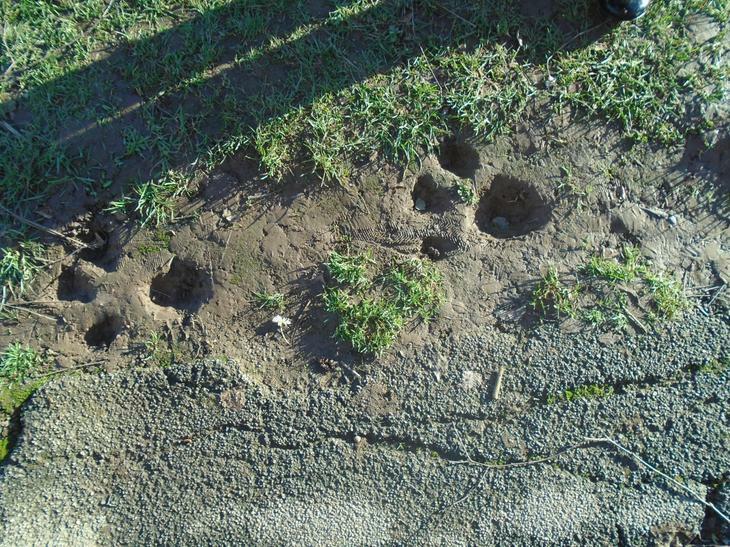 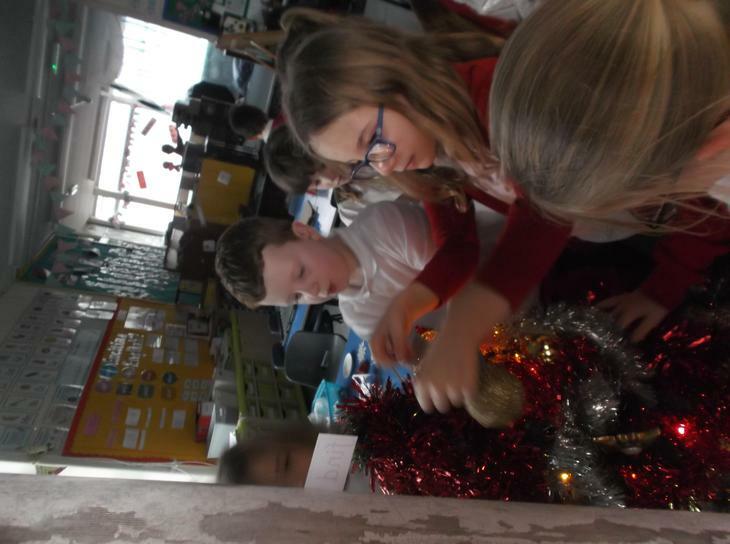 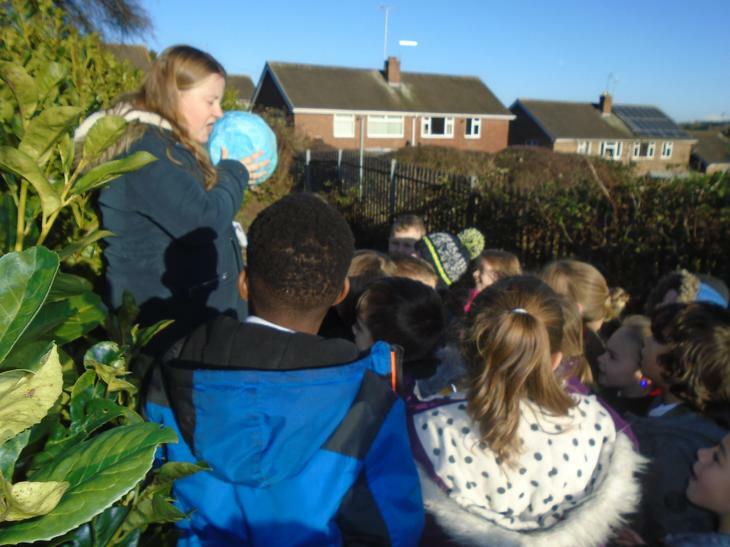 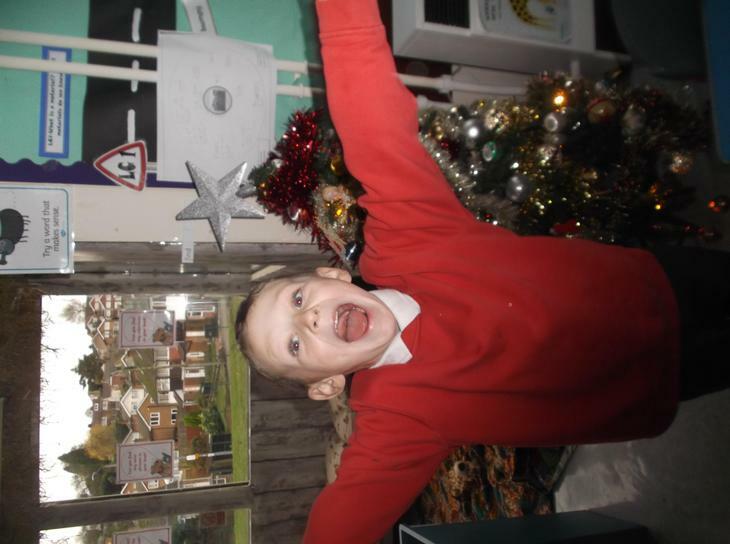 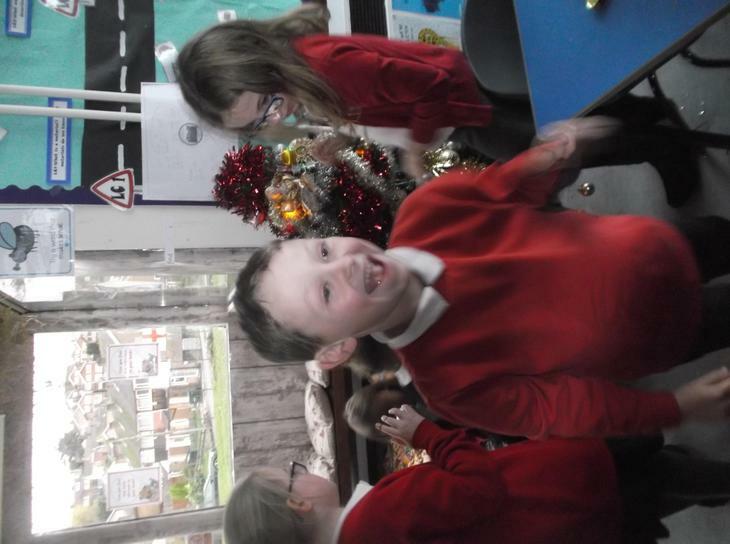 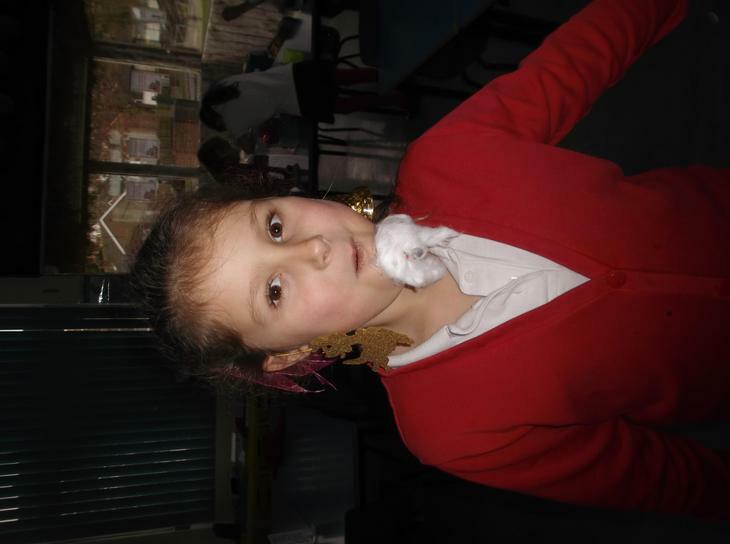 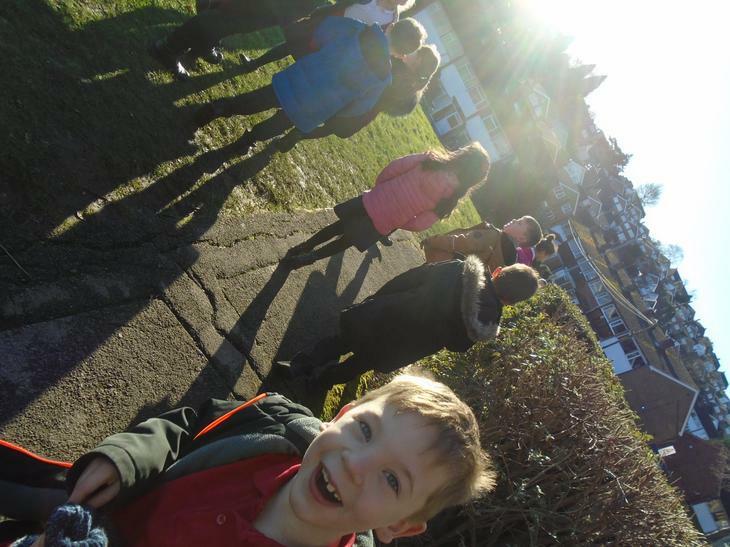 Year 2 find a mysterious egg on a winter walk! 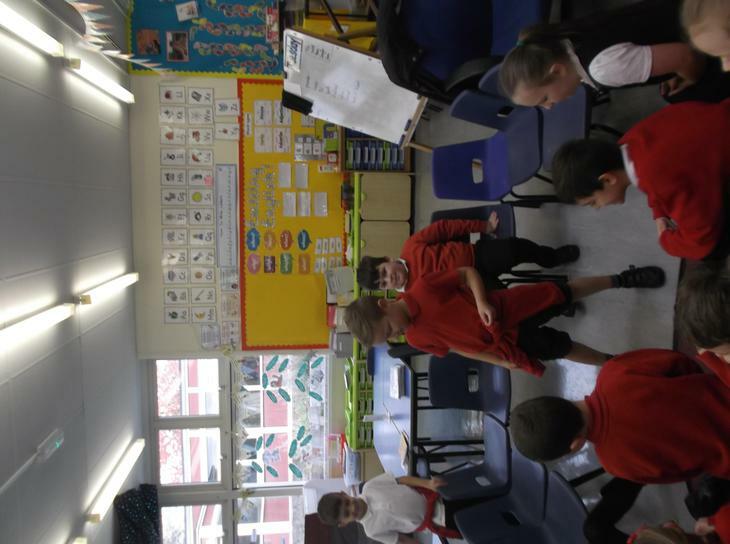 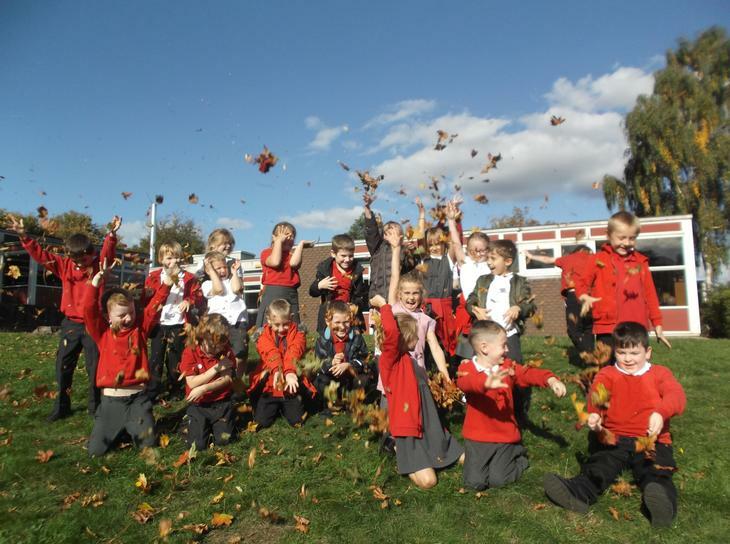 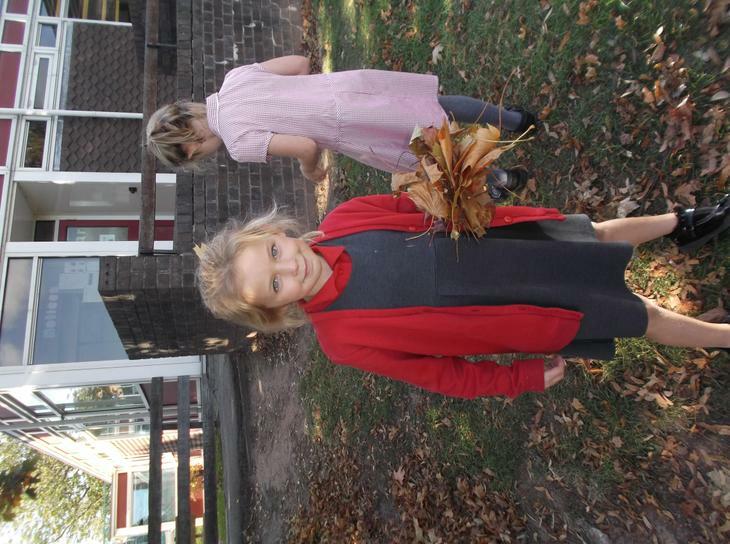 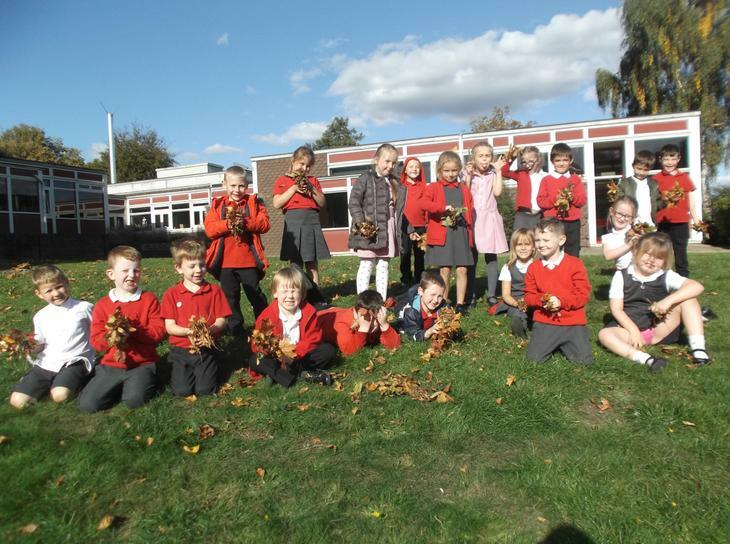 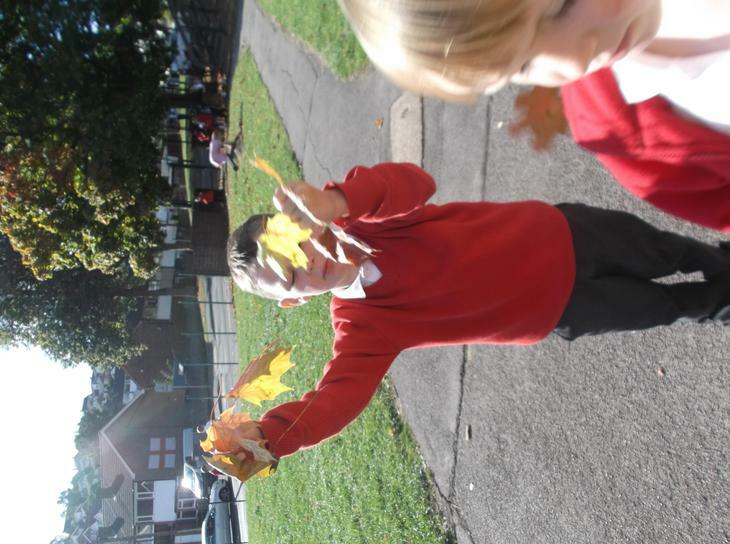 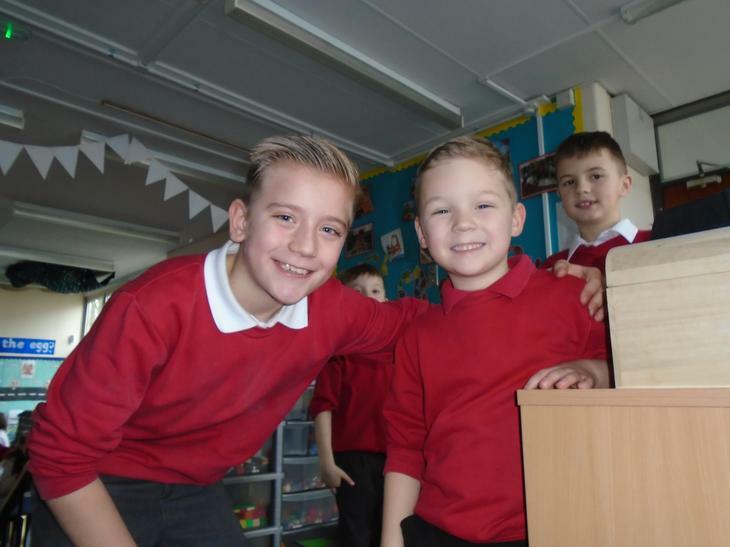 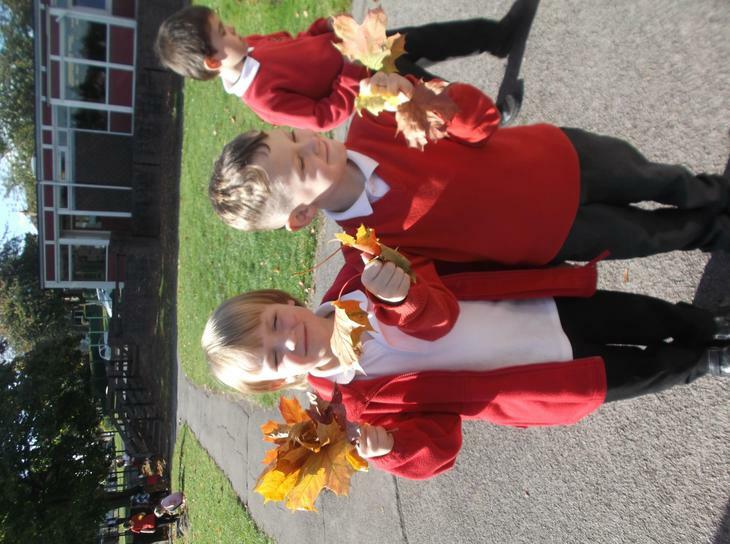 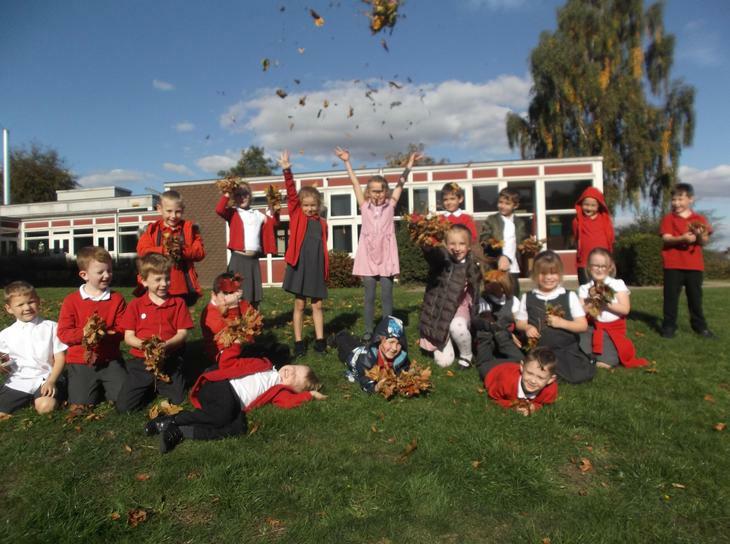 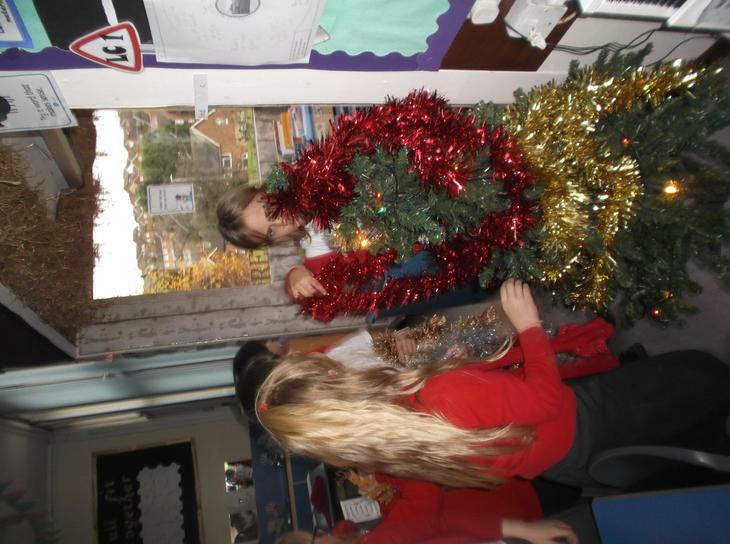 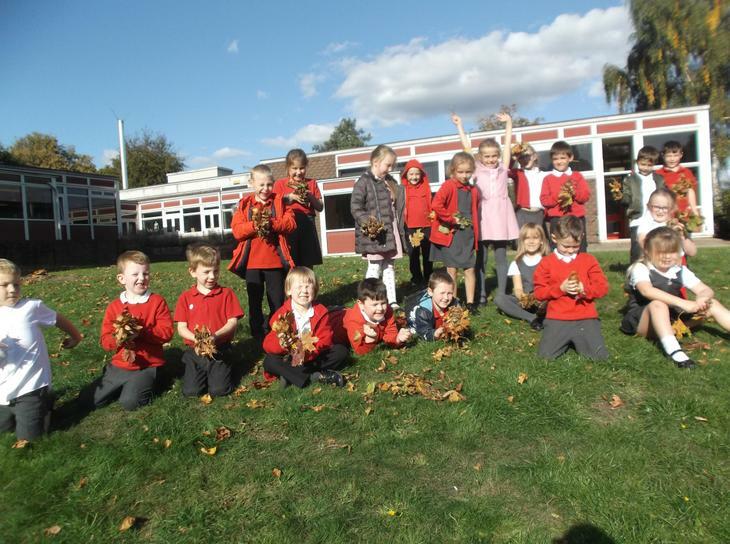 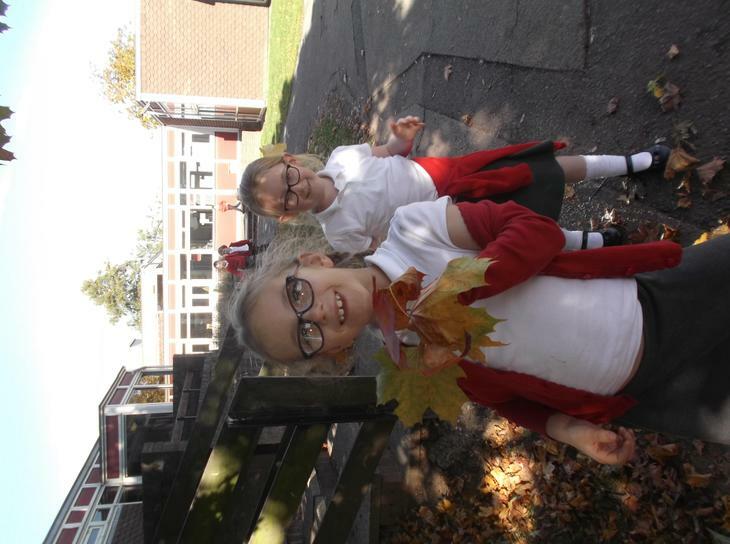 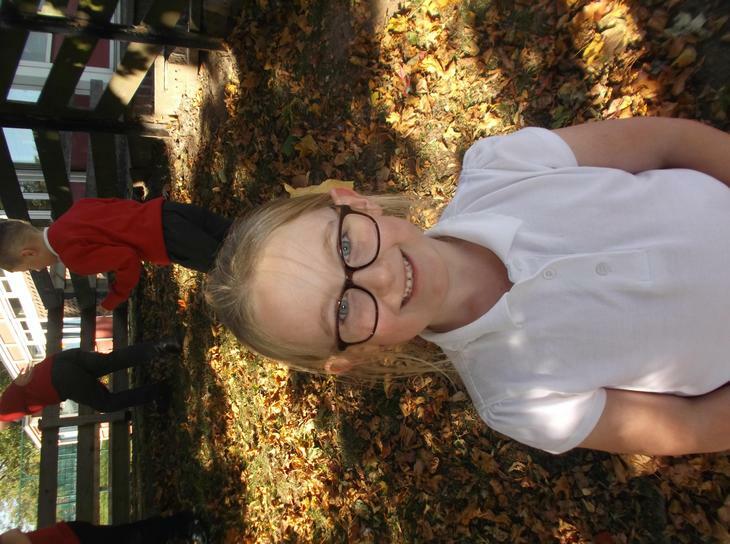 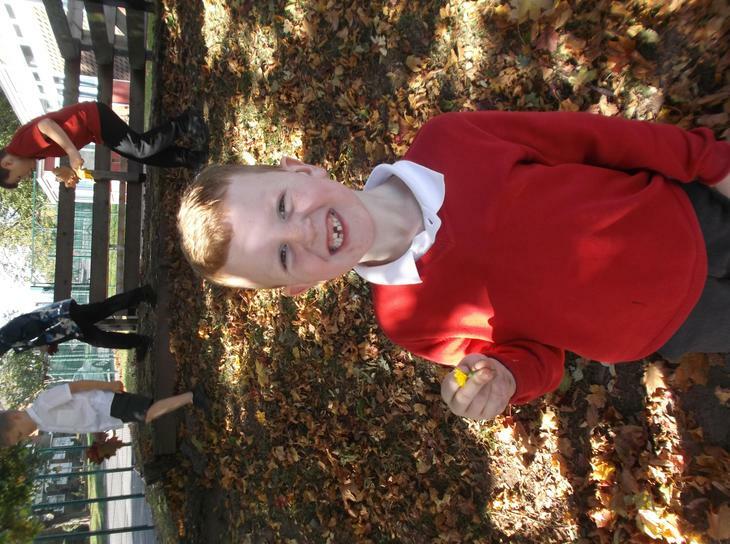 A very autumn golden time! 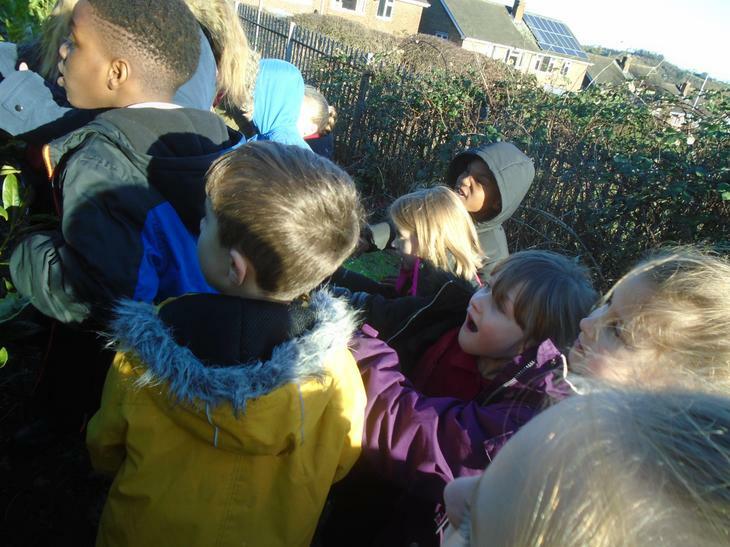 Well done to the Stanhope artists who attended the unveiling of their mosaic at Gedling Country Park on Friday - what super stars you all are!